$70.00 Out of stock. Email me when new stock arrives. Looking for a fun production that's bound to baffle an audience? Then check out the Tora Wonderful Paper Bag! 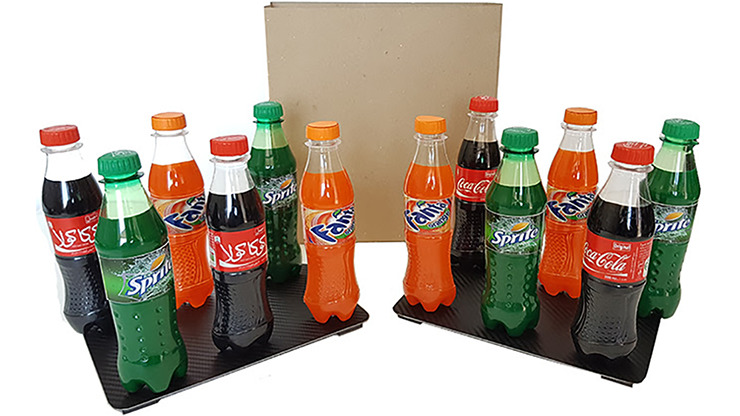 You show an empty paper bag, yet you can reach in and produce a bottle, and another and another...until twelve bottles are standing on your table! Treat your spectators to this mind-blowing miracle and buy yours today!